Throughout the month of June, communities across Manitoba are coming together to support those suffering with Alzheimer’s and other forms of dementia. This year marks the 24th annual Walk for Alzheimer’s (formerly called the Memory Walk), raising money for the Alzheimer’s Society of Manitoba (ASM). There are three communities in the Banner coverage area hosting walks in the coming weeks. 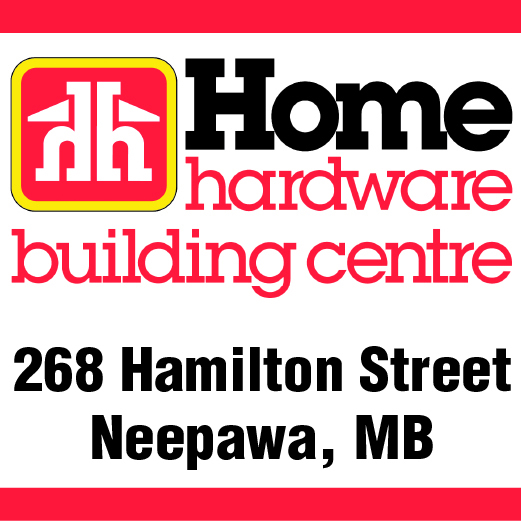 Neepawa’s Walk for Alzheimer’s, organized by Home Assistance Neepawa and District, will be on Thursday, June 16. Registration will begin at 5 pm at the Country Meadows Personal Care Home and the walk is set to begin at 6. There will also be a barbecue following the walk at the Fireside Patio. Food and drinks have been donated by Shop Easy, Co-op, Giant Tiger, Safeway/Sobeys and Hylife. The Handy Van will be making stops at the north door of Kinsmen Kourts and Elks Manor for anyone wanting a ride out to Country Meadows. The next day, Friday, June 17, McCreary Alonsa Health Unit will be hosting their walk. It starts at the McCreary/Alonsa Health Centre and Personal Care Home in McCreary. There will be a family barbecue right before, starting at noon. Then, on Thursday, June 23, Gladstone Area Senior Support Program has organized their fourth annual walk. It will start at 5 pm at the Theatre Courtyard next to the Seniors Drop-in Centre. There will be a barbecue with hot dogs and ice cream. There is indoor and outdoor eating space. The path for the walk will go down the street to the Wellness Trail and along the way, there will be bits of information to read and memorize for a memory “quiz” at the end of the walk. Pledges collected can be handed in at the community walk. Those wanting to participate can also register for the walk at the starting point for that community.